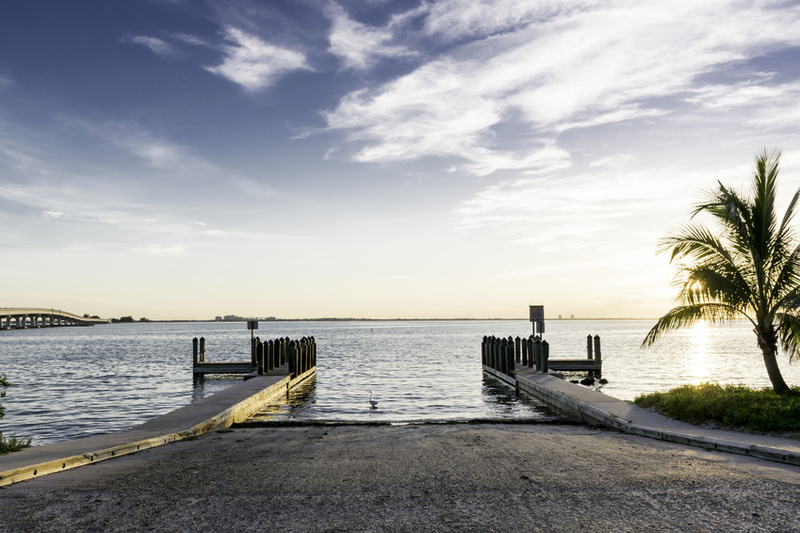 Any time of year in Sanibel is bound to exceed your expectations, but February through April are typically considered to be the best time to book your visit. Conditions are warm and beautiful, and it's the optimal time of year to search for shells on our beaches. School breaks line up perfectly with our peak conditions, so it's a great time to come! 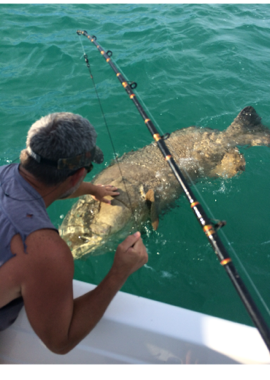 While this time of year is still considered to be our peak season, you won't have to deal with the same kinds of frustrations you'll deal with in other Floridian locations. We have only 6,000 year-round residents due to our strict building codes, and most of the people who vacation here aren't doing so for our nightlife offerings. Most rentals for island condos and hotels also require that renters must be at least 25 years old, which significantly reduces the possibility of college partiers disrupting your stay. Both residents and visitors want to enjoy all of our daytime offerings, which means most places close on the early side. All of this means that you won't have to deal with unwanted commotion and you'll be free to relax and enjoy your time here. Just because like the quiet life here doesn't mean there aren't plenty of things to do. In fact, you probably won't have the time or energy to tackle everything we have to offer! Aside from swimming, fishing, and boating, you can learn about local wildlife and sea creatures, visit one of our fascinating museums, or explore the beautiful landscape of the island on foot, bike, or segway. There's a distinct emphasis on family-friendly offerings (and ones that are just for kids, too! ), so boredom will never be a factor during your stay. It's never too early to start planning your spring break vacation -- in fact, it'll be here before you know it! Our Sanibel Island condos are great for groups both large and small, and best of all, you'll be right on the beach. To find out more or to book your condo, get in touch with us today! Ahh, is there anything better than taking a vacation? Although most of us say we could use one at any time of year, lots of us aren't putting our vacation time to good use. But taking a trip can have a major positive impact on our overall health and well-being. In order to make the most out of your time at your beachfront condo rental here in Sanibel Island, be sure to follow this list. These five things will allow you to make your getaway more memorable, relaxing, and fun. Although 53% of employed American adults say they come back from a vacation feeling refreshed, a 2010 study found that our happiness levels tend to drop shortly after returning home. Further, the same study found that most people experienced a significant happiness boost while planning their trip. This suggests that the anticipation of the trip, rather than the trip itself, has a more powerful impact on our mood. So not only will planning your weekly vacation rentals in advance allow you to get a better rate and better selection, but it will also give you more of a chance to look forward to your getaway. That excitement can be just as good for you as the actual trip! Generally speaking, you want to be prepared for your trip. Doing research shouldn't feel like work -- it should be fun! You can plan out the must-dos for your vacation and decide where you'd most like to eat. 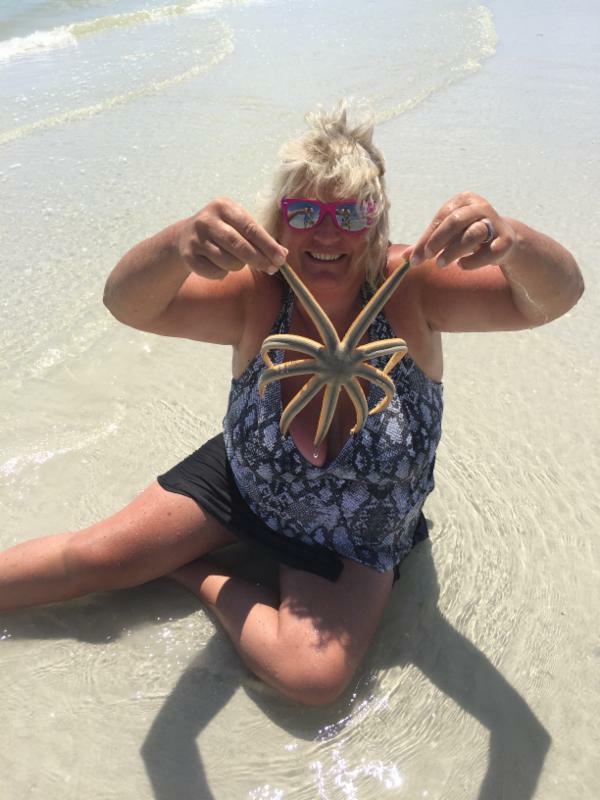 For vacation rentals in Sanibel Island, our visitors always want to make time for the beach; swimming and sun time are always at the top of the list, but there are also little-known treasures for you to discover here on the island. Read reviews, inquire with friends, or feel free to ask us about sights we'd recommend. Although planning is a good thing, don't over-schedule yourself! Give yourself ample time to be spontaneous and just enjoy yourself. Scheduling activities down to the minute can put a real damper on your RandR. Highlight what's on the top of your to-do list, but don't be afraid to veer a bit off schedule. That unscheduled time may just be the best part of your trip! Before snapping that shot of the beautiful window view, the picturesque sunset, or that awesome shell you found, take the time to appreciate the experience as it's happening. Although photos are great for looking back on your trip, you don't want to miss something because you were holding up your iPhone in another direction. Documenting your vacation for friends back home will never be as fun as actually living the experience. Our vacation condos for rent allow you to be right where the action is -- steps away from the beach -- so you'll have plenty of time to both live and document your trip. 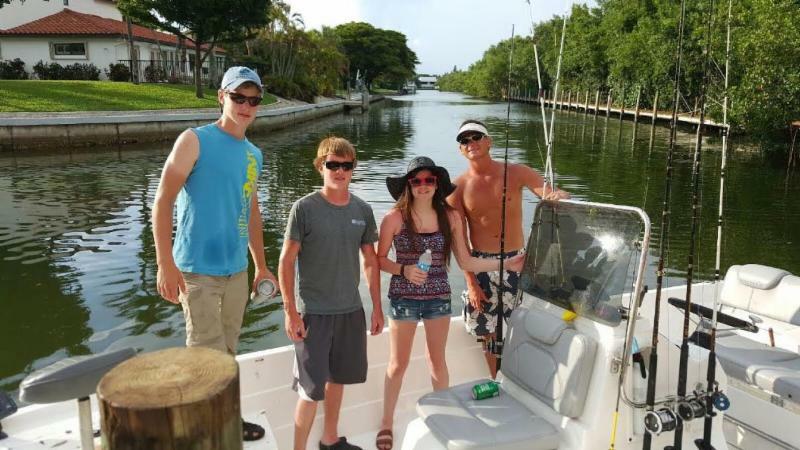 Your Sanibel Island vacation rental provides the perfect opportunity to connect with friends and family on your trip. It also means you can disconnect from technological devices and social media when you want to. Don't be burdened by work or by Facebook. Instead, cherish this time you have with the others on your trip. Make connections with new people and strengthen bonds with those who came along with you. That's the best way to remember your trip for years to come. 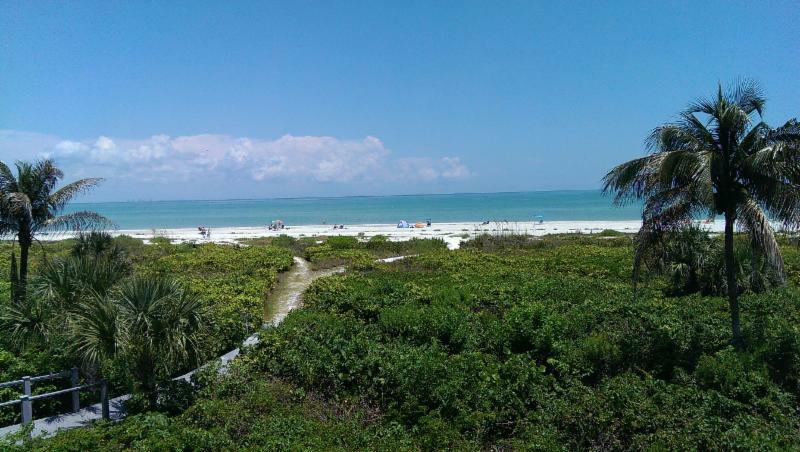 If you're looking for vacation condos for rent, we offer the best on Sanibel Island. Our amenities and views simply can't be beat. Get in touch with us about our rates and availability for vacation condos for rent! Plenty of people plan trips while their kids are on summer vacation or grab major off-season discounts on vacation rental condos in the dead of winter. But in reality, late fall can be the perfect time for a getaway. Typically, peak vacation season takes place between December and April. Although that's often when we crave a trip, it's more cost-effective to travel in the fall. Because there aren't as many visitors, rates for hotel rooms and vacation rental condos will often be lower during this time of year. You'll also have a better choice of vacation rentals because you won't be dealing with as much competition. Although you should still try to make reservations early, it may be easier to make last-minute plans during the fall season. 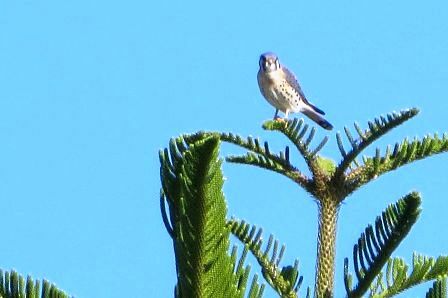 If you live in a snowy region, you might be tempted to plan a trip in January or February with the other snowbirds. But weather conditions can be unpredictable, and your travel plans might be delayed or even canceled altogether. By booking your vacation rental in the fall, you can still get away from the chilly weather without facing any unexpected inclement weather. Your vacation also may put you in a better frame of mind to face the impending winter. We all know that the holiday season can bring a lot of added stress. While some people choose to travel during the holiday season, doing so can have its own set of issues. But if you book your vacation condo before the onset of the holiday season, you might have a more relaxed way about you when you return. 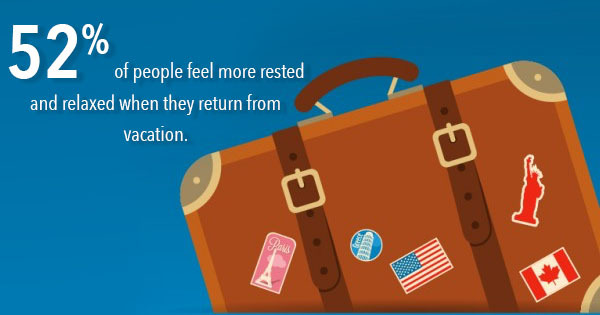 Considering that 52% of people feel more rested and relaxed when they return from vacation, you'll probably be better equipped to handle anything that comes your way. When you book a vacation before the holidays are in full swing, you can focus on having fun during the season rather than spending the whole time stressing out. If you're considering taking a trip this fall, come to Sanibel Island! We have all the sand, sunshine, and swimming fun that Florida has to offer. Contact us today to find out about our current rates and availability. When you stay at hotels, you may have to walk or drive to a public beach location. But when you stay in one of our beachfront condos, you'll have instant access to the pristine beaches Sanibel Island is famous for! Our beach will be steps away from your front door and visible right from your vacation rental. You can take a stroll down the beach in the morning, take a dip in the afternoon, and soak up the sun all day long, all with the convenience of never having to leave your home base. In general, South Florida has some of the loveliest weather conditions you can experience. The average temperature here in the summertime is around 82 degrees Fahrenheit, so you'll be able to swim, surf, or snorkel to your heart's content without feeling overheated. In the winter, our average temperature hovers around 68.5 degrees Fahrenheit, which provides a welcome escape for many northerners. Chances are, you'll be comfortable and content in our typically sunny conditions. 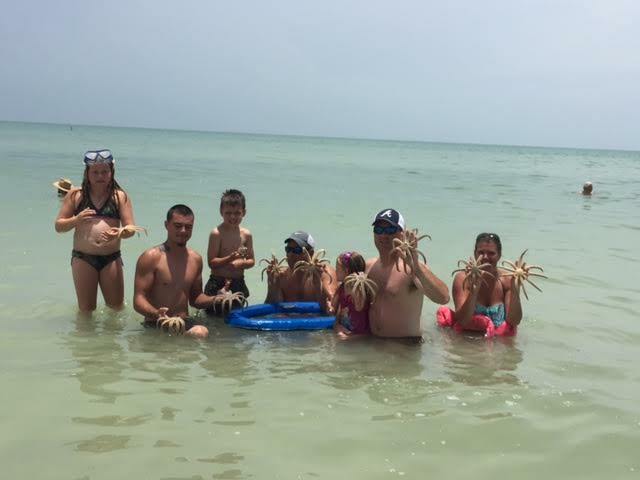 Whether you book your Sanibel Island vacation rental for two people or 10, you'll be able to spend lots of quality time with the family during your stay. Our condos are equipped with kitchens, on-site laundry, and numerous other amenities that will make you feel right at home. You won't have to worry about organizing outings because everyone will be right here at the condo. 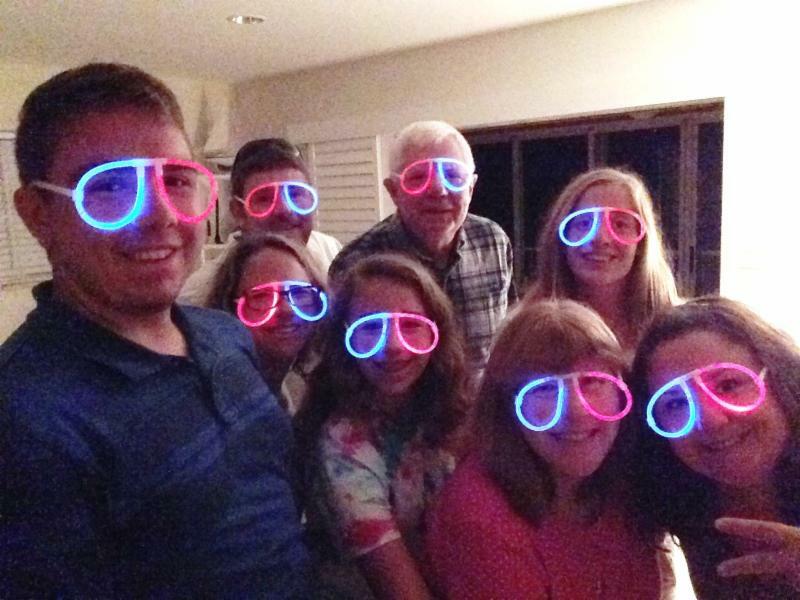 And because you won't be stressed, you'll be able to enjoy the time you spend together. 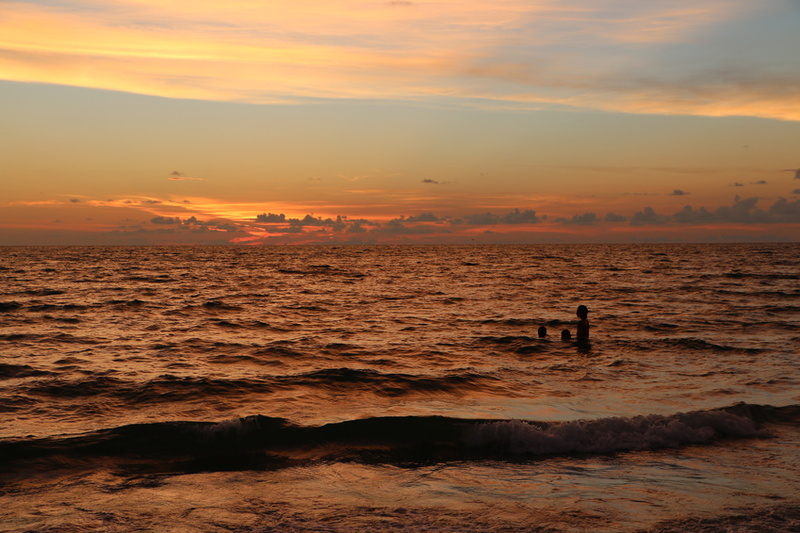 If you do want to take a break from the beach, Sanibel Island has tons of cultural activities to offer and sights to see. 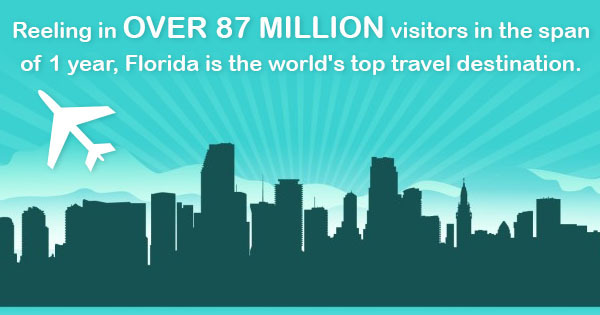 We have everything from concerts and historical museums to botanical gardens and farmer's markets. 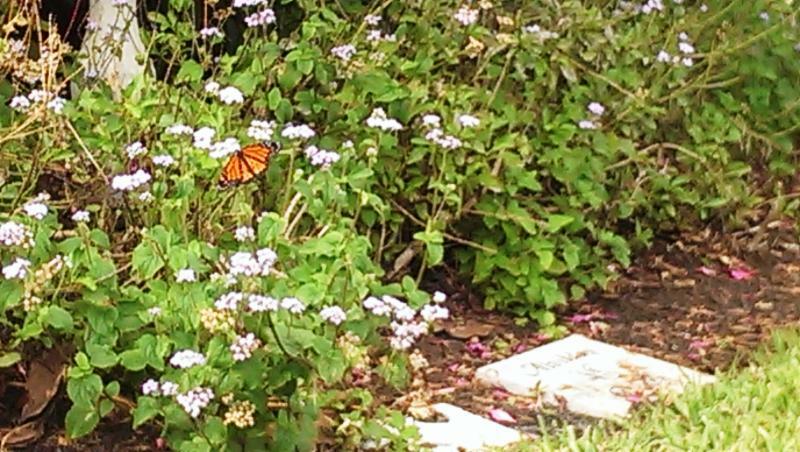 So if you find you get sunburned or we have a rare rainy day, you can still explore the unique experiences of Sanibel Island. But if you're determined to be a bona fide beach bum, there are endless options. You can boat, swim, fish, grill, bike, and much more. You'll certainly never be bored! 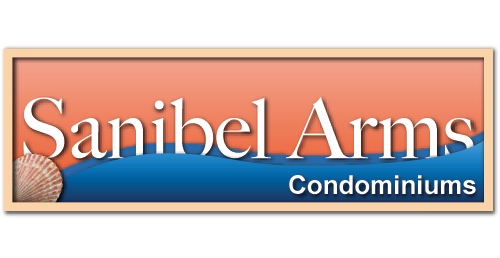 If you're ready to book your Sanibel Island condos for vacations or simply want to find out more information, please get in touch today! We'd be honored to have you stay with us.